A special artist's edition of the hugely bestselling Lost Ocean with 24 illustrations from the original book, ready to color and frame. 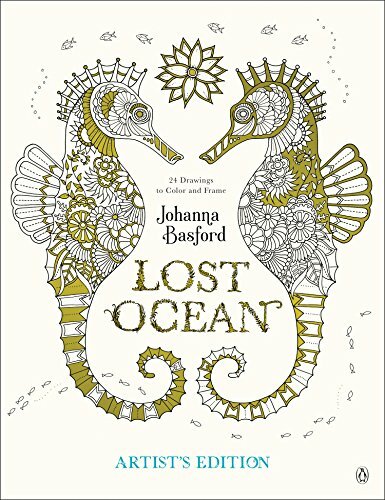 From the artist who launched a global adult coloring trend comes this special artist's edition of the bestselling coloring book Lost Ocean. This collection features 24 of the most popular illustrations from the book, presented single-sided on extra thick cardstock in a large-scale format, easy to remove and ideal for framing, display, or art projects. If you have any questions about this product by PENGUIN, contact us by completing and submitting the form below. If you are looking for a specif part number, please include it with your message.